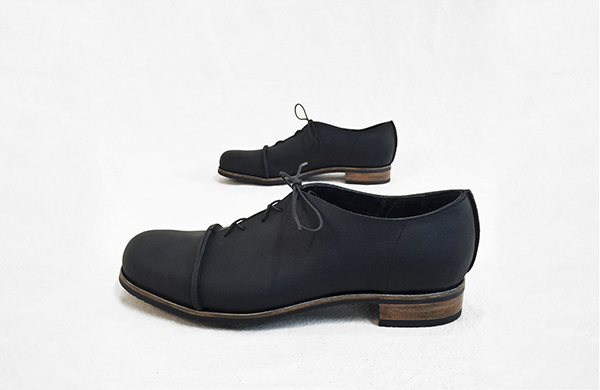 Westerly Handmade Shoes is the product and creation of Renée Macdonald, a Vancouver based bespoke shoemaker. After making her first pair of shoes in 2008, Renée took up work in shoe repair to learn her way around a shop and further her knowledge of footwear construction. With the fundamental concepts of repair and maintenance in place, she continued with her shoemaking practice keeping comfort and grace in the forefront of her designs. In 2012 Renée launched Westerly Handmade Shoes, her one-woman shoemaking label where she makes shoes to order, each pair for their intended wearer. Renée is pleased to say that Westerly shoes are made to be worn and loved. As a shoemaker, my greatest inspiration in design and execution is movement. A shoe may be beautiful perched on a shelf, but for it to have grace and comfort while in movement is the bigger challenge. 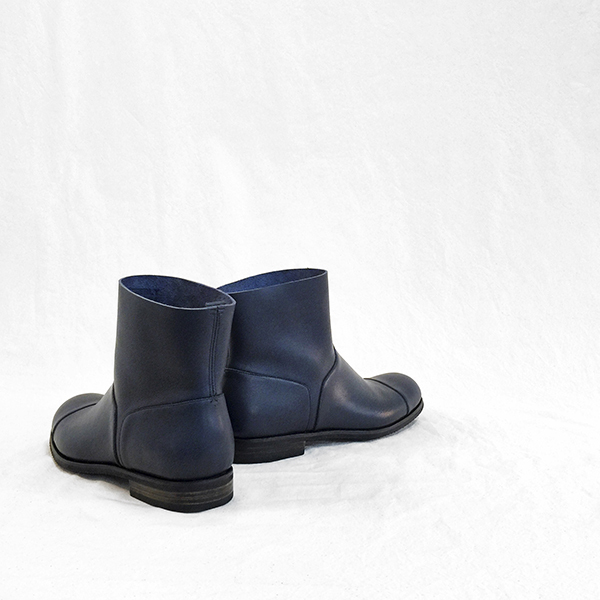 Fitting the shoe, selecting appropriate materials and developing a design complementary to the foot’s needs are elemental in my process to create footwear that moves in step with the wearer.